Unless you’re in the rare and enviable position of having unlimited amounts of time and endless financial resources, the time you can dedicate to making music is probably a precious commodity. 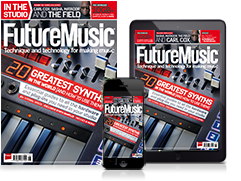 This issue of FM is all about helping you make the most of it. Through some smart workflow tips, organisational ideas and creative tricks, we’ll help you be more productive in the studio, with fewer creative blockages. 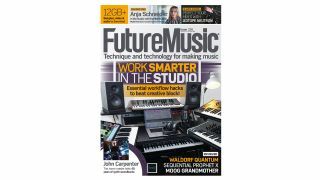 Check out our cover feature – Work Smarter In The Studio – and begin the process of reclaiming your studio workflow!